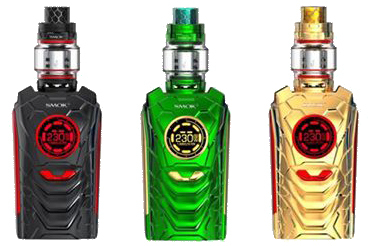 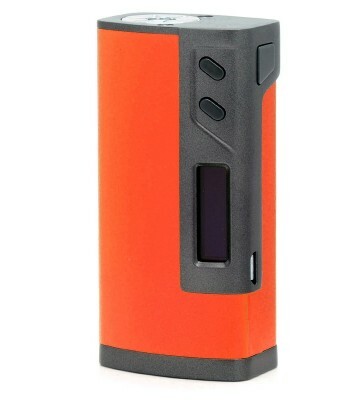 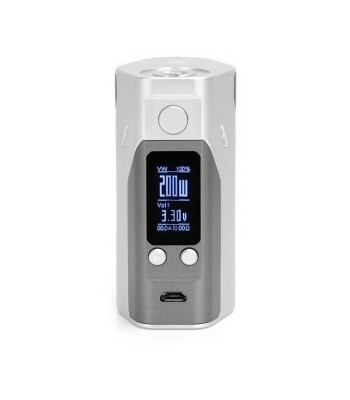 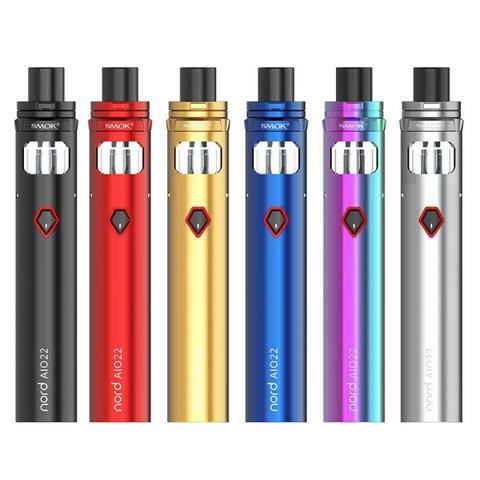 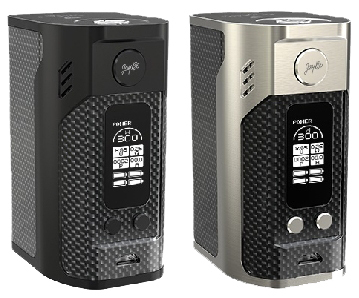 Reuleaux RX200S, another innovative version of Reuleaux series, still features the unique exterior design and variable temperature control function. 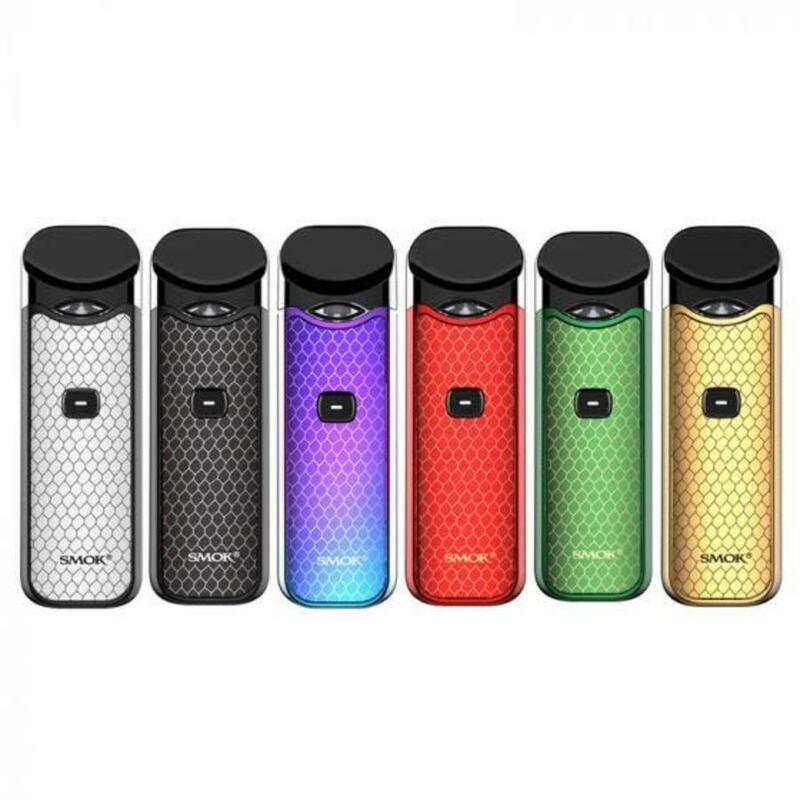 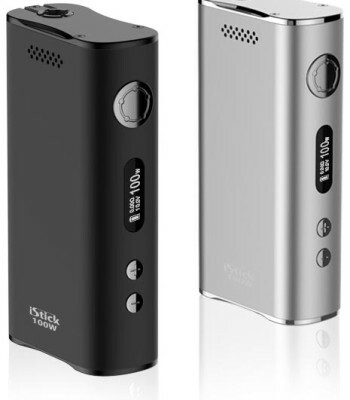 In addition to the high power output of 200W, the improved 0.96inch OLED screen which presents all parameters more clearly is a bright spot of the device. 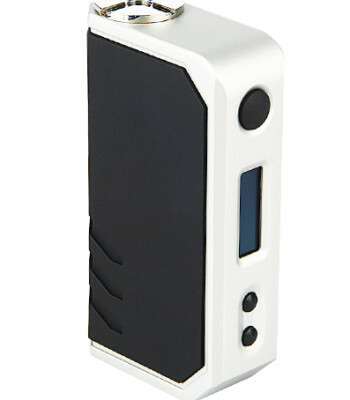 Also, the upgradeable firmware will enable your device always up to date.